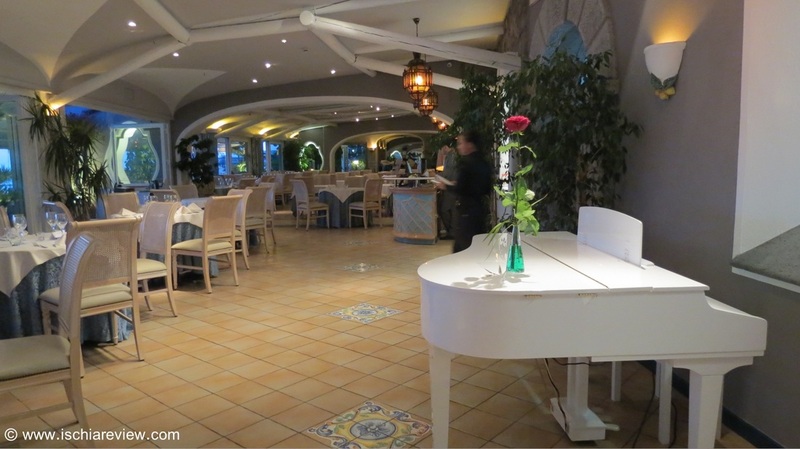 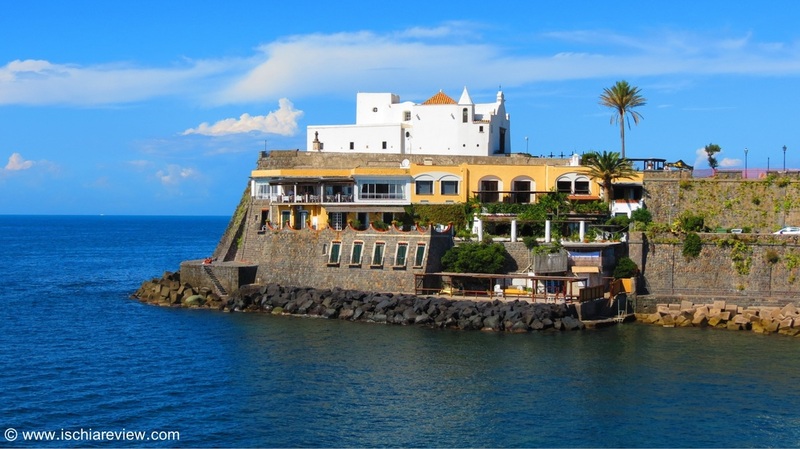 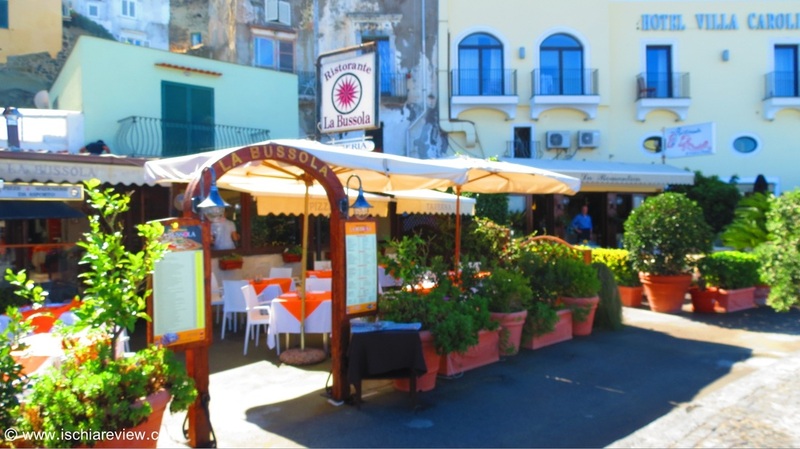 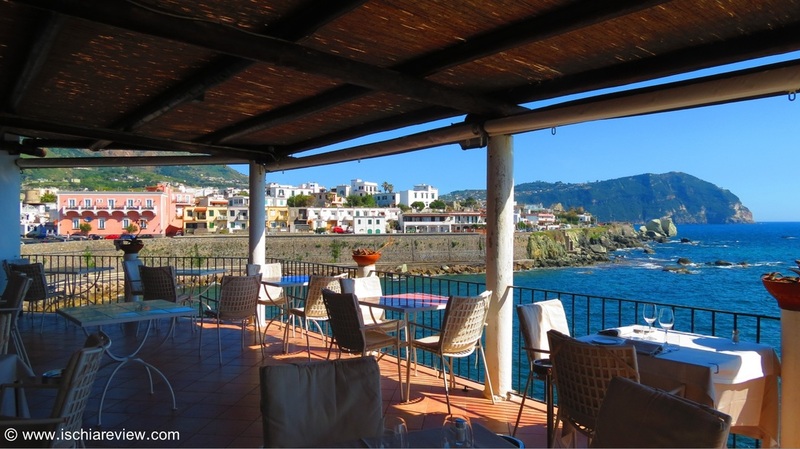 We've listed each of the 51 restaurants in Forio d'Ischia with example dishes and prices from the menu, overall price guide, photos, map, directions, contact details, & the possibility to leave feedback and restaurant reviews. 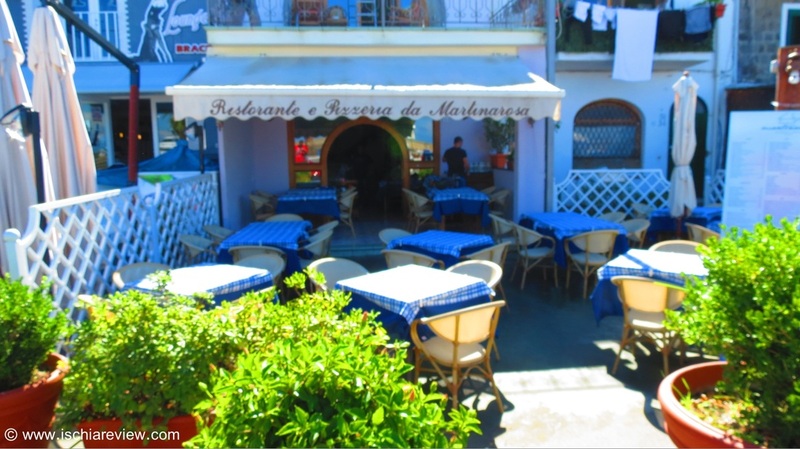 From this page you can see every restaurant in Forio d'Ischia at a glance or click on the photos for more detailed information. 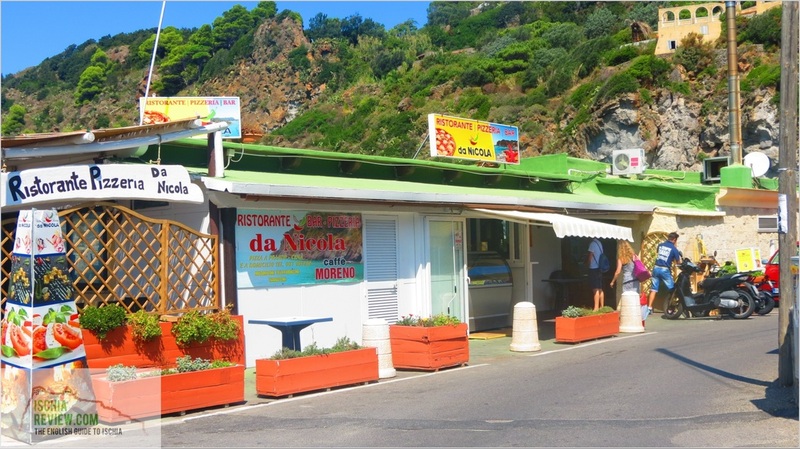 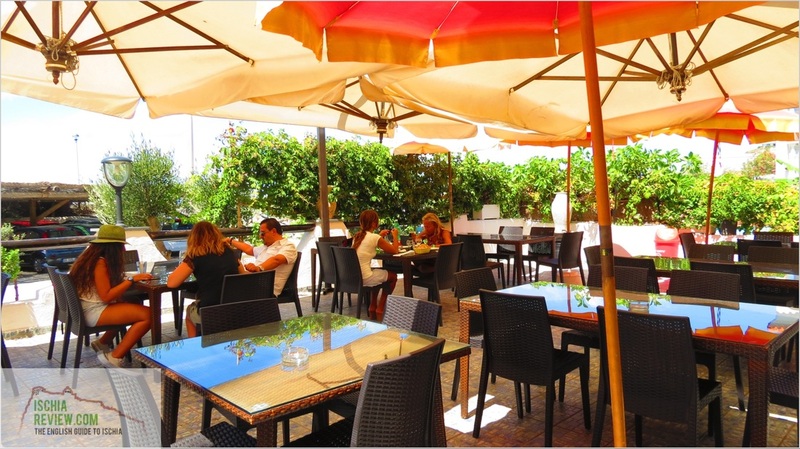 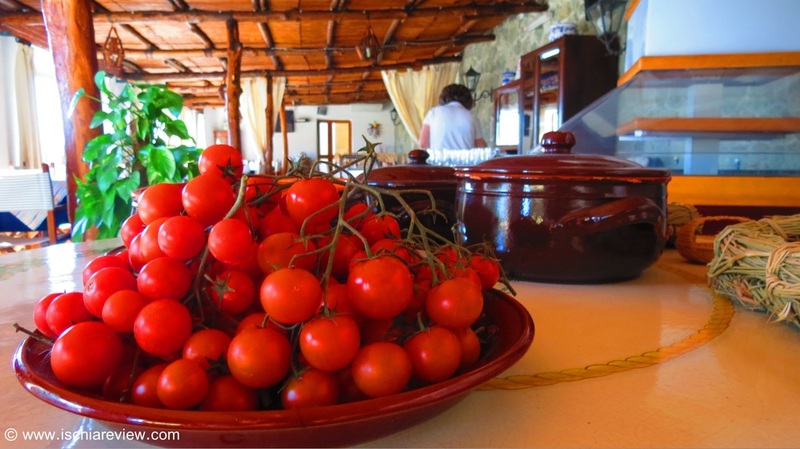 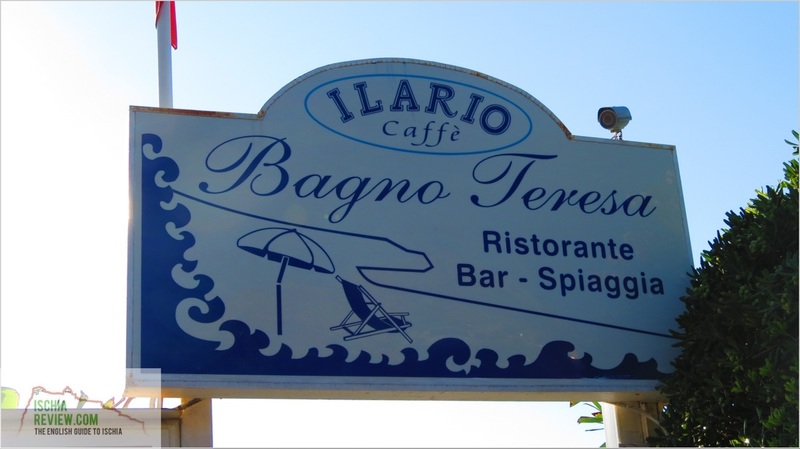 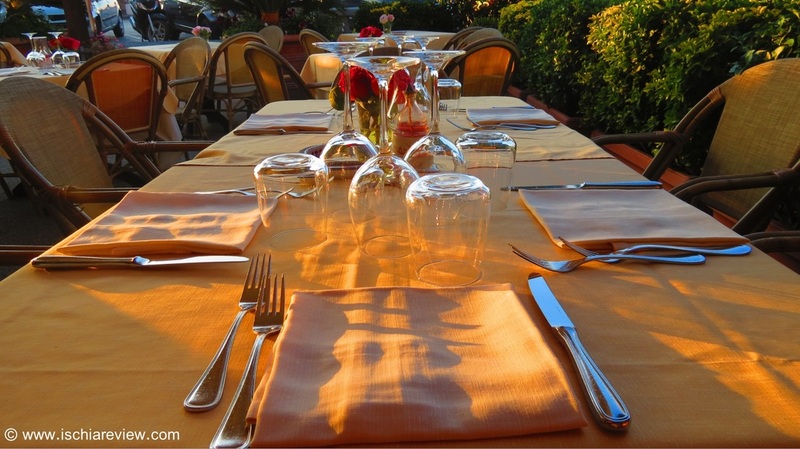 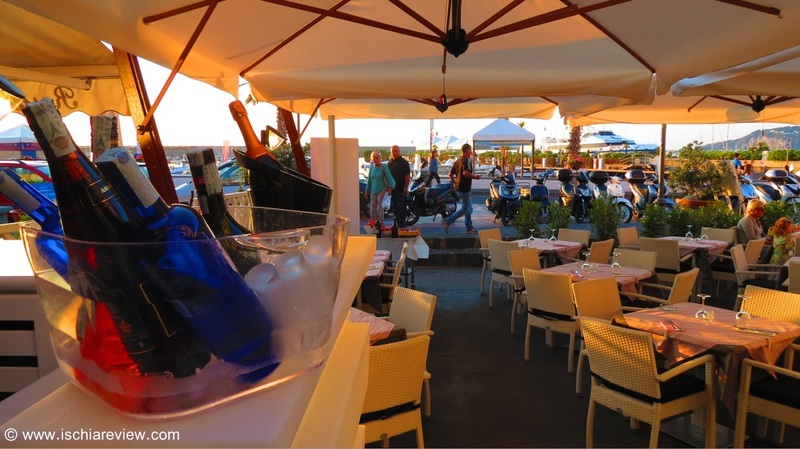 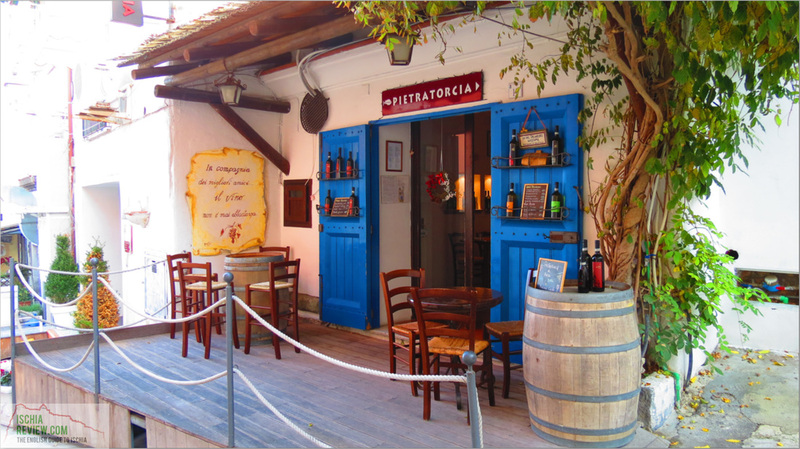 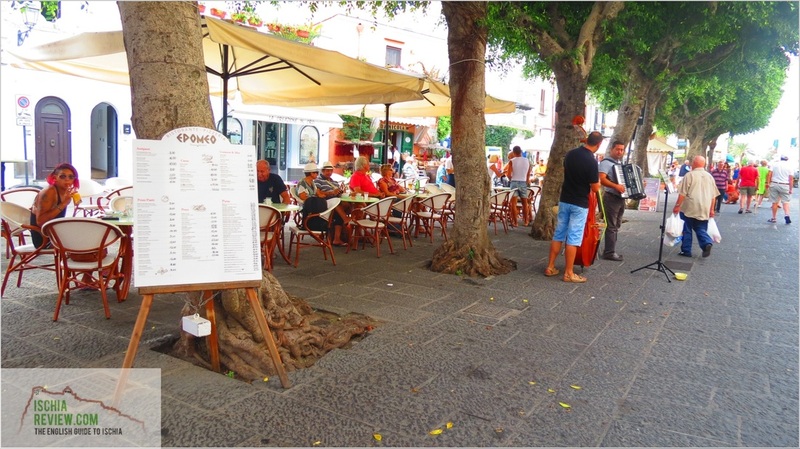 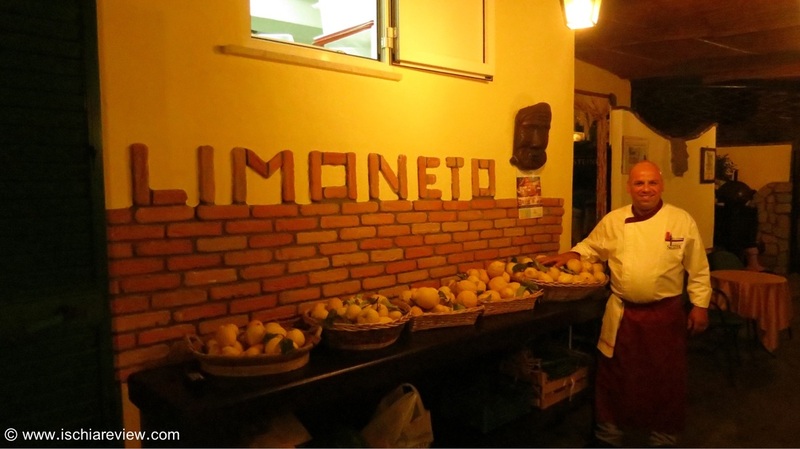 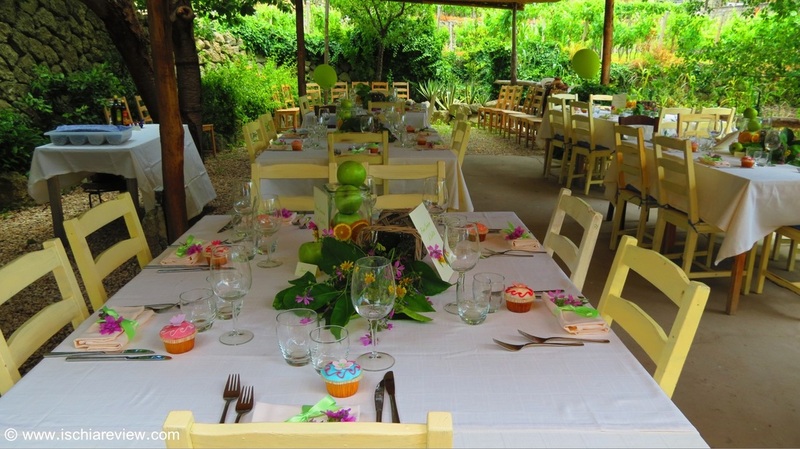 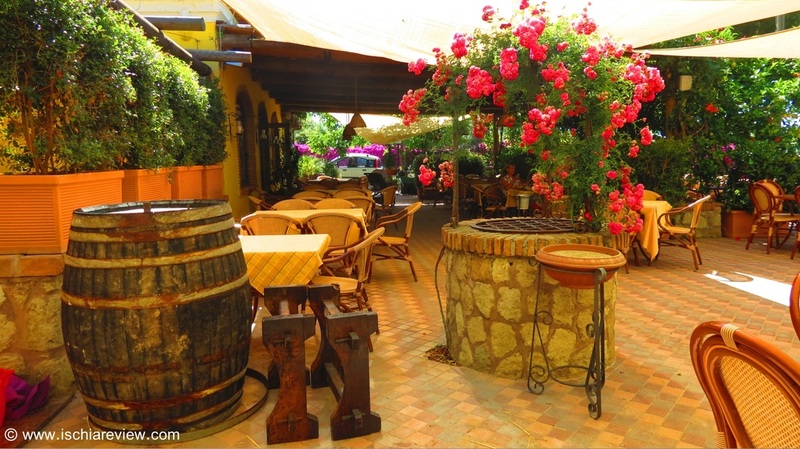 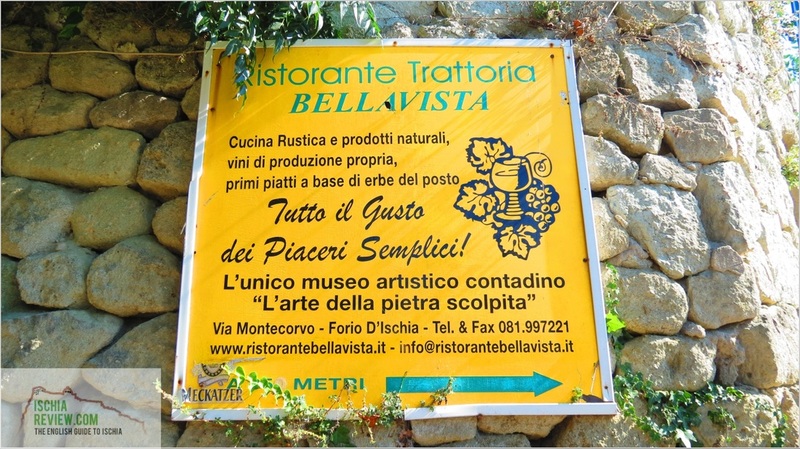 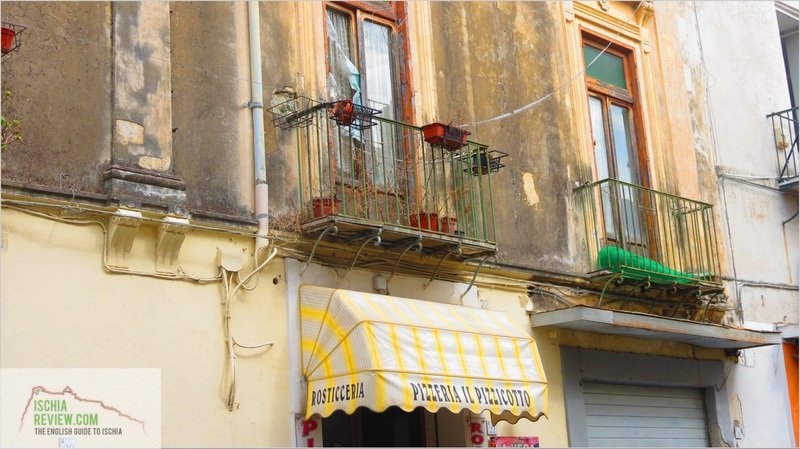 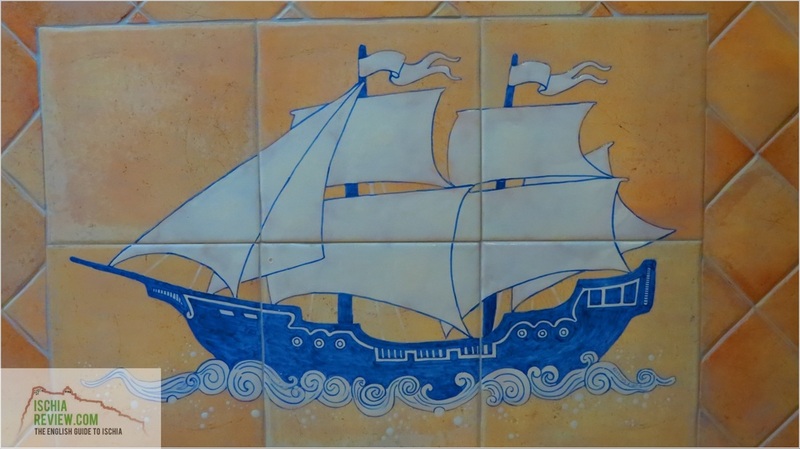 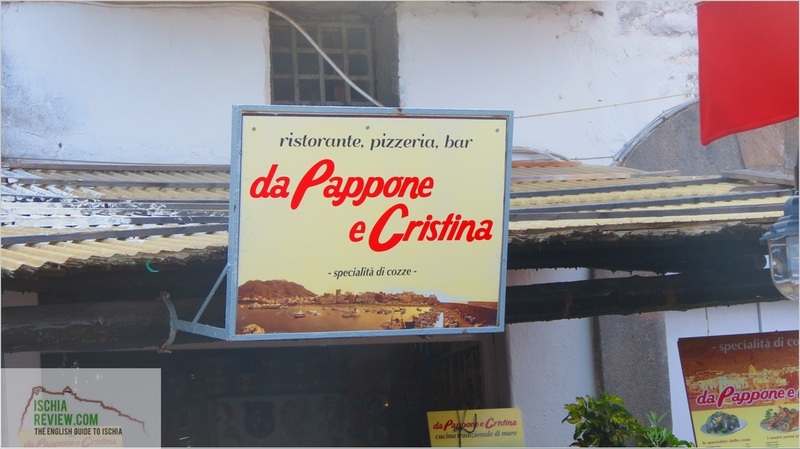 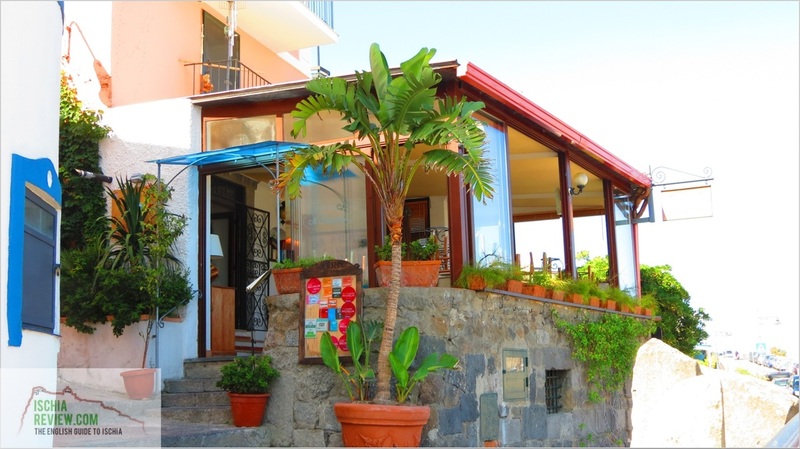 Restaurants that meet with the hard-earned approval of that most discerning of palates, the people of Ischia! 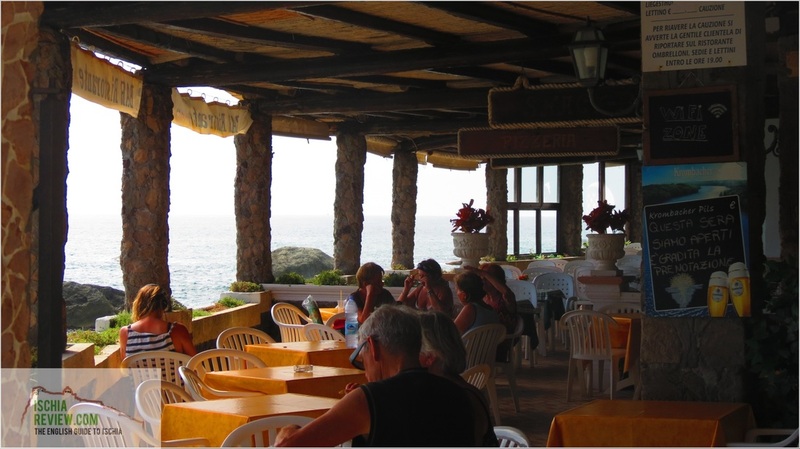 Although not all of the following restaurants are in the most popular dining areas they are usually full of locals most evenings. 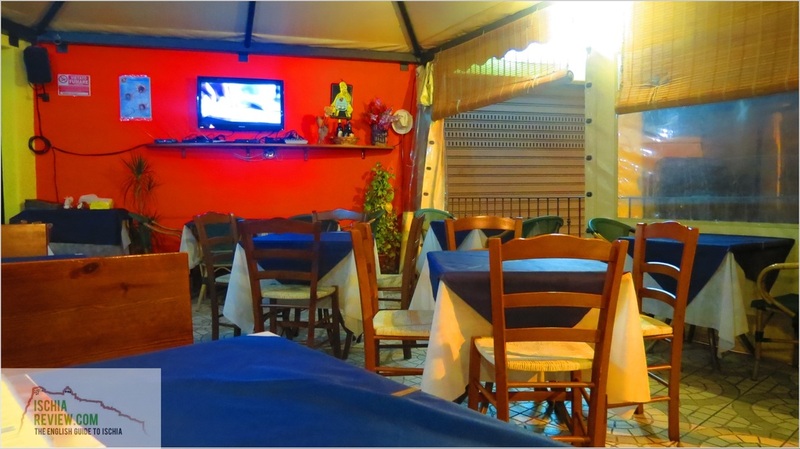 Not the cheapest but remember it's the quality you're paying for here. 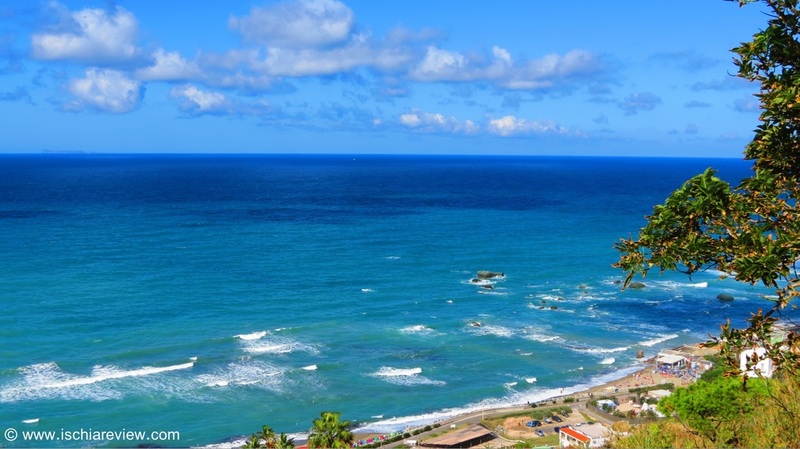 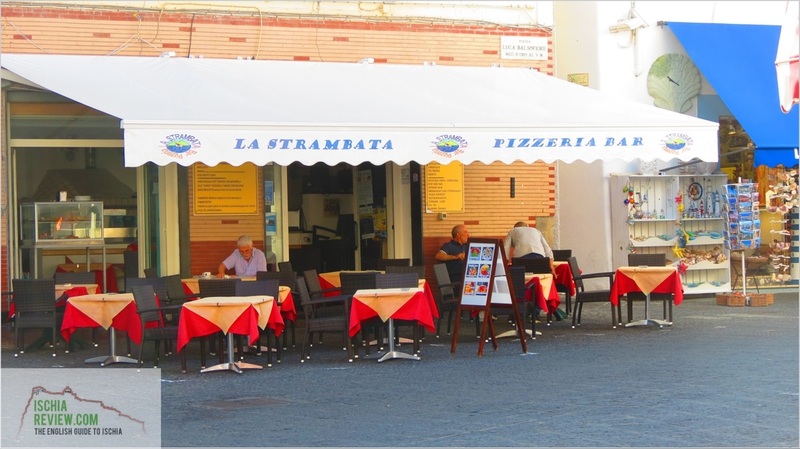 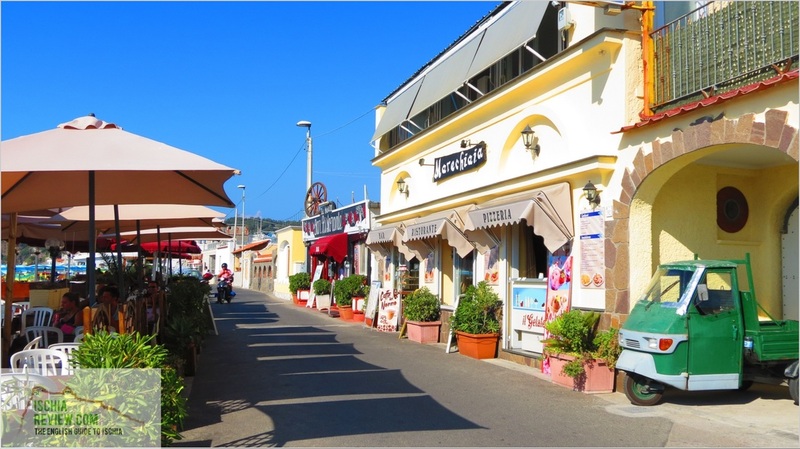 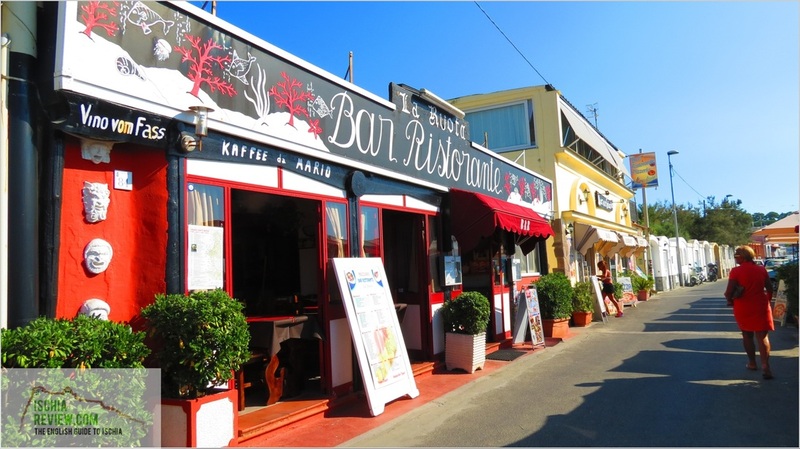 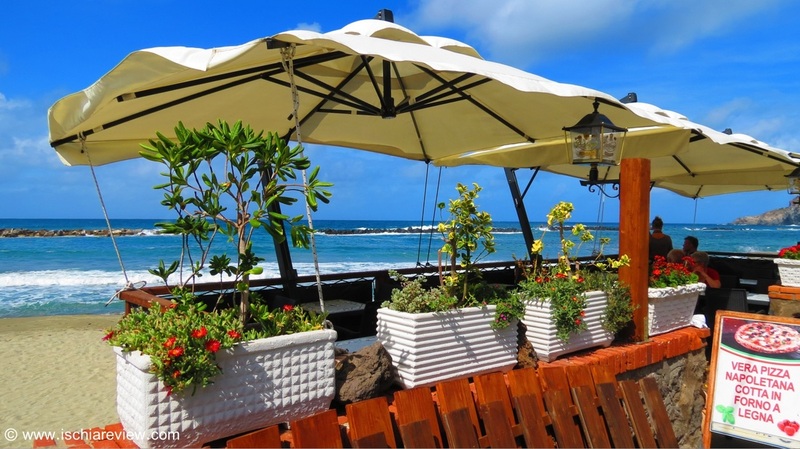 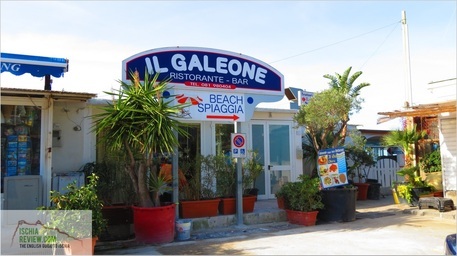 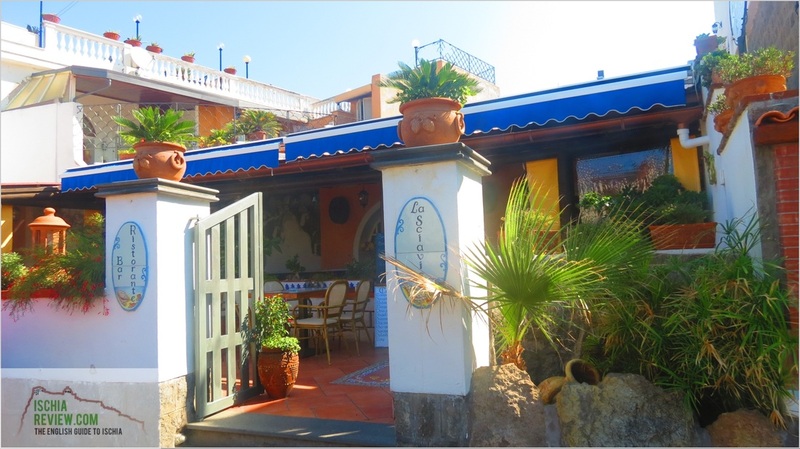 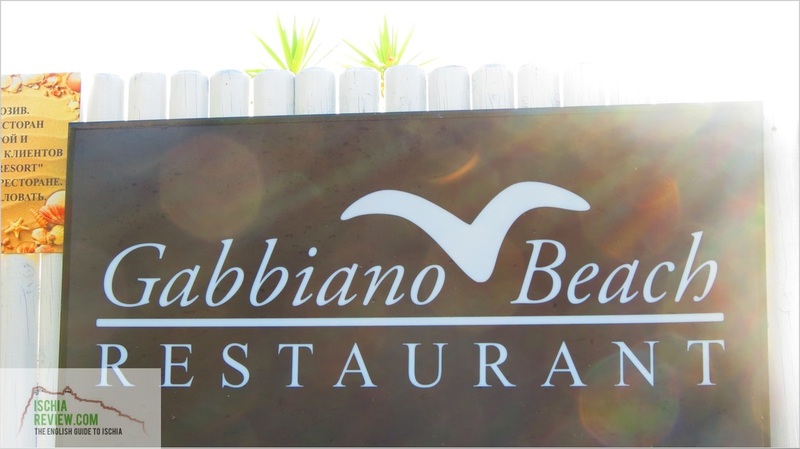 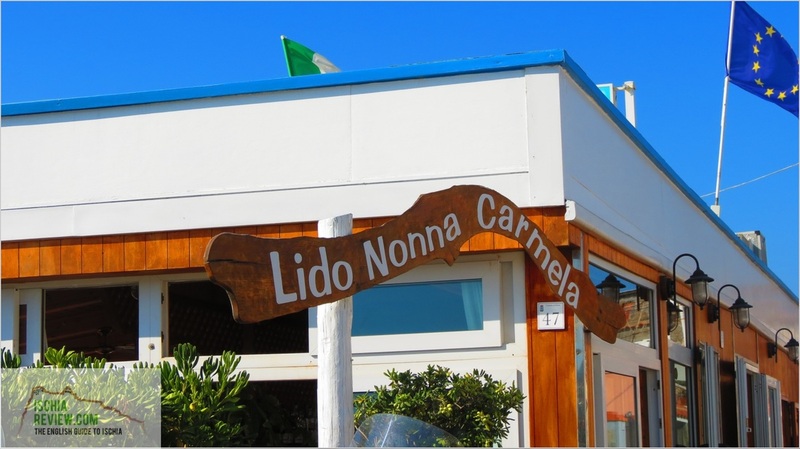 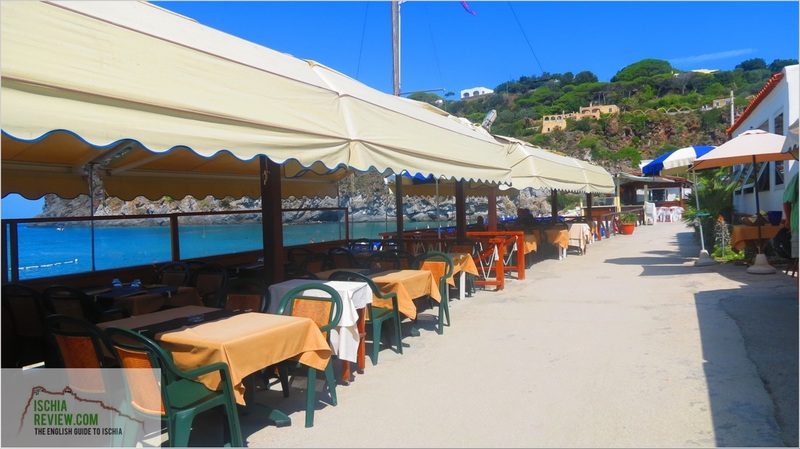 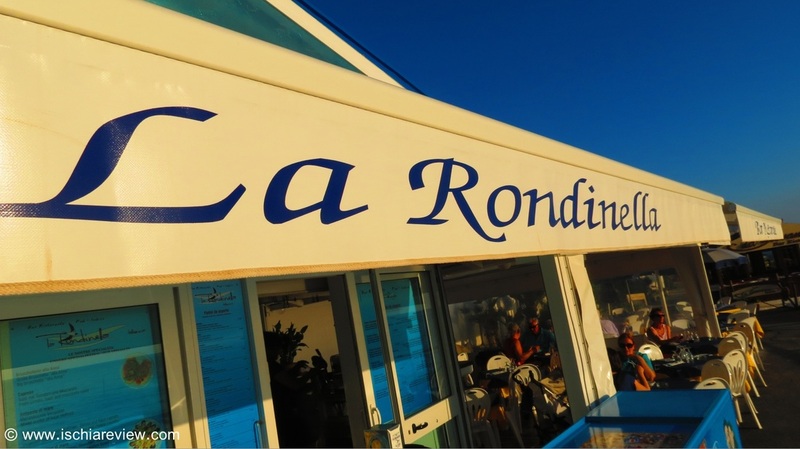 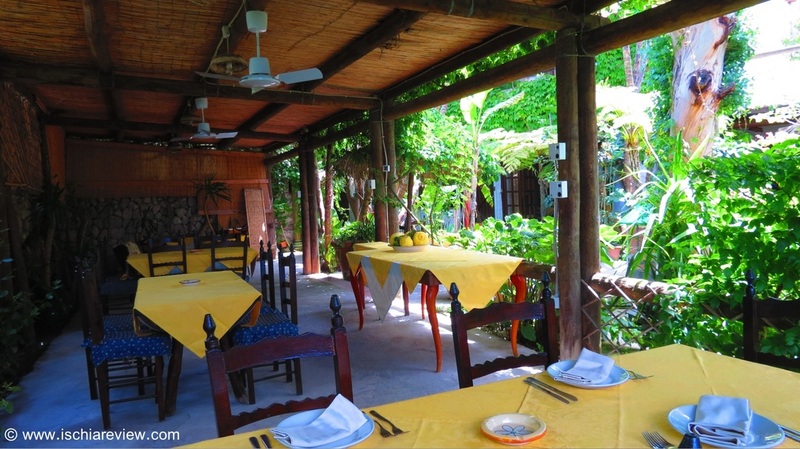 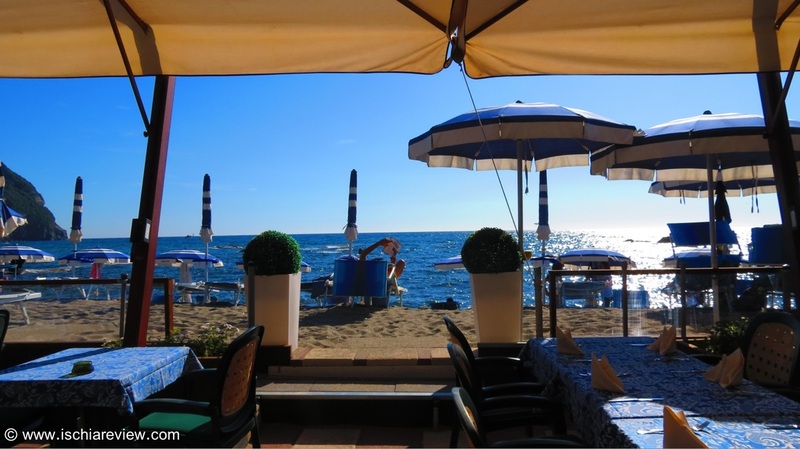 Restaurants next to some of Forio's great beaches and seaside locations such as the bustling harbour area. 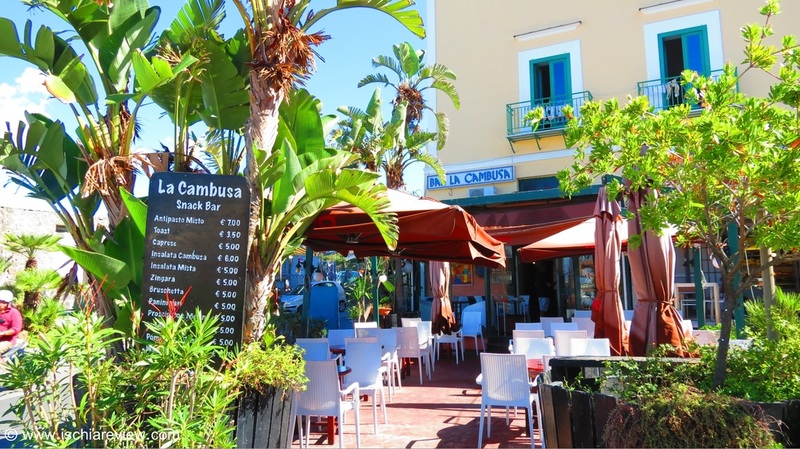 Places where you can have a dance or listen to some music. 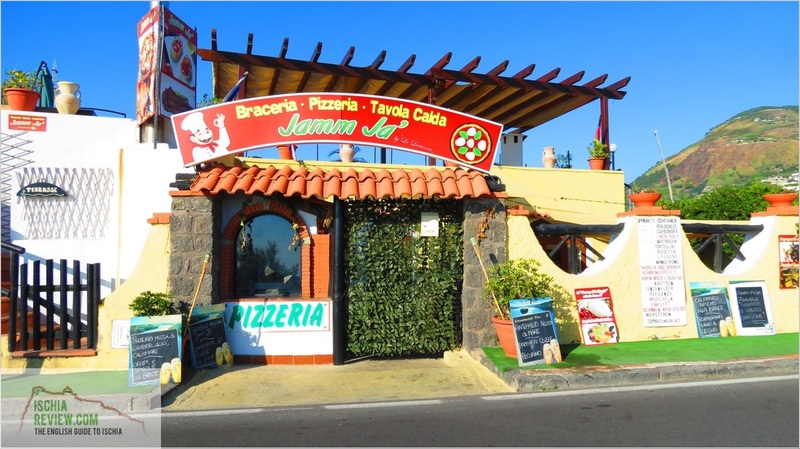 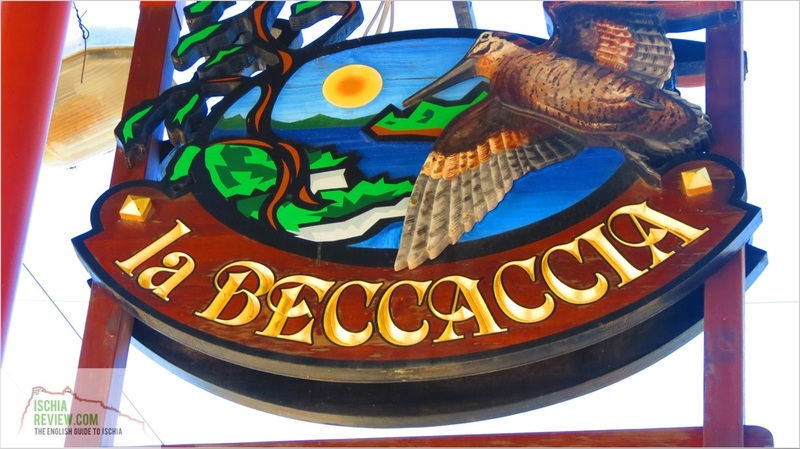 With the proud home of the pizza just a few miles away in Naples, it's almost a crime not to try one of the hand-crafted works of art that emanate from Ischia's wood ovens. 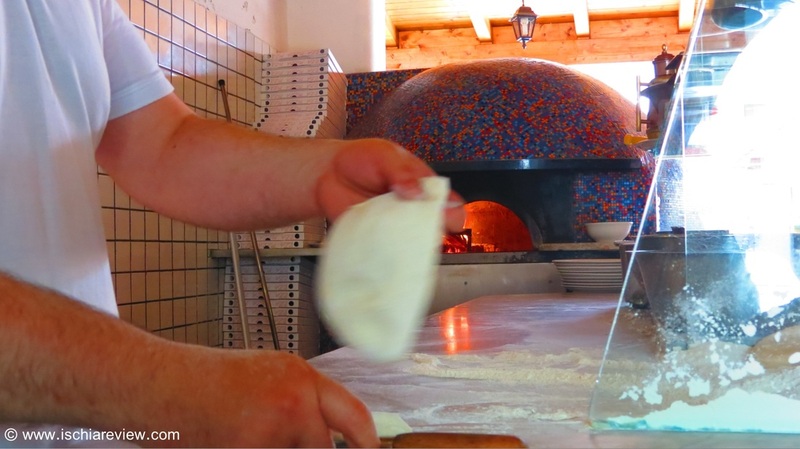 Here are some places where you can eat great pizza and not break the bank. 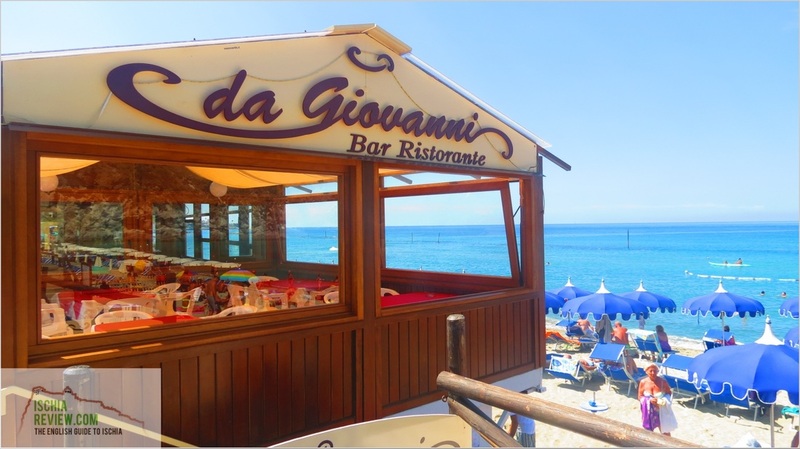 Restaurants with their own private beach areas so you can eat, drink and then merrily sleep it all off on your own patch of golden sand. 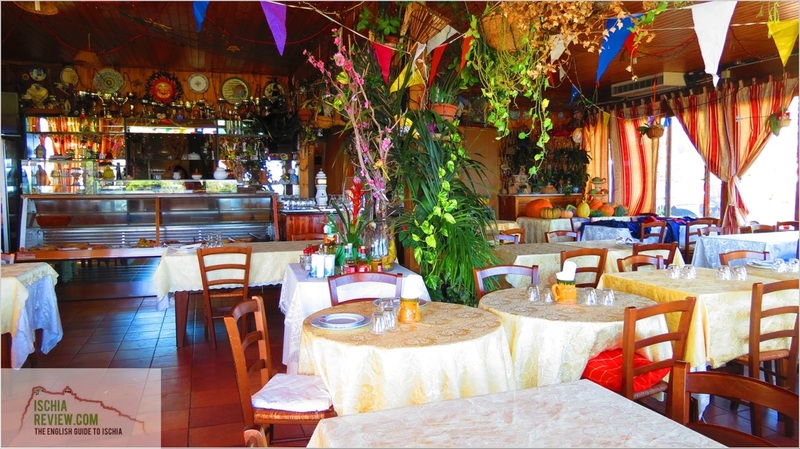 Places that are a little bit out of town and need a little extra effort to reach but worth the journey nevertheless. 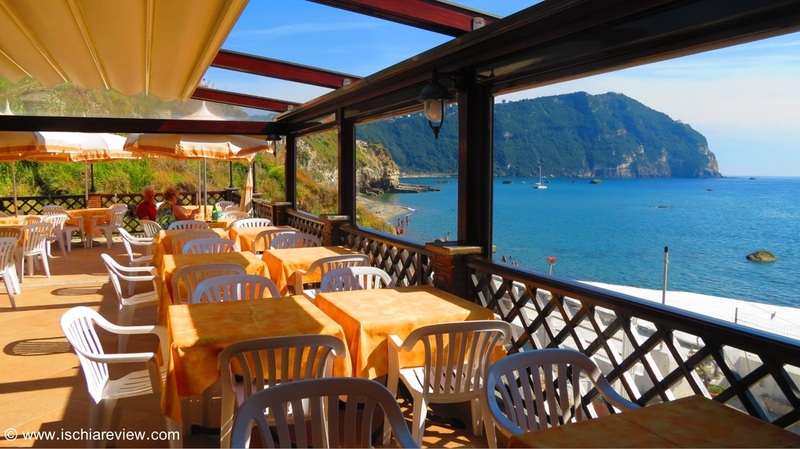 Romantic spots with fabulous panoramas to enjoy while dining. 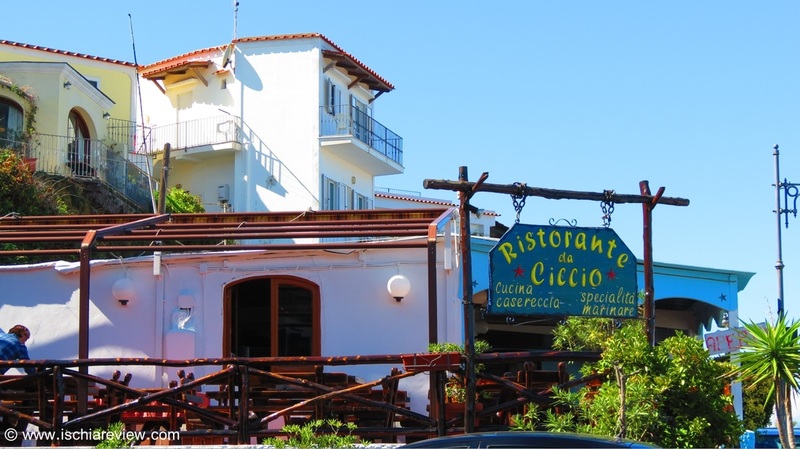 We here at Ischia Review like to be nice and thorough so we've got every other restaurant that we can find in Forio listed below.